Gifts in memory of Toby, to perpetuate her marvelous legacy, may be made to the Seattle Chamber Music Society (click here to donate now). Watch the video of the event to celebrate Toby’s life here. Click to see the complete Toby Saks Memorial Program Booklet from the event. Toby was born in New York City on January 8, 1942 and died at her home in Seattle on August 1, 2013. Her family, many friends and colleagues, and the musicians of the Seattle Chamber Music Society were with her during her last weeks. The cause of her death was pancreatic cancer. Growing up in the Bronx, Toby switched from piano to cello at age 9 and continued her education at the High School of Performing Arts and The Juilliard School under teacher Leonard Rose. She won prizes in New York as a teenager, was first prizewinner at the International Pablo Casals Competition in Israel in 1962, and was a top prizewinner at the Tchaikovsky Competition in Moscow. 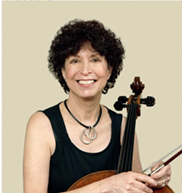 Toby was the 3rd woman to join the New York Philharmonic, where she played in the cello section from 1971 to 1976. Toby moved to Seattle in 1976 and joined the music faculty of the University of Washington. As Professor of Music, she loved not only teaching her cello students, but taught music theory and music appreciation courses to thousands of students during her 37 years at the University. 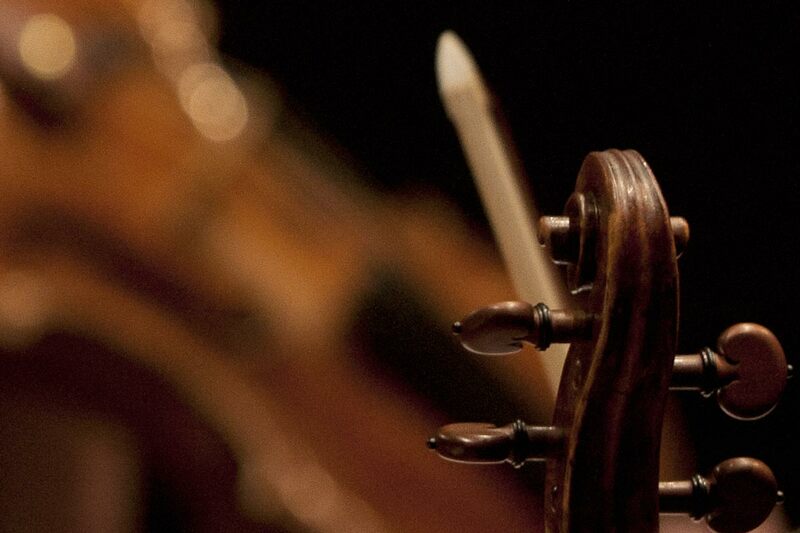 In 1982 Toby and classical music supporters in Seattle founded the Seattle Chamber Music Society. She served as SCMS Artistic Director for 30 years and as Associate Artistic Director for the last two years, bringing more than 450 concerts with more than 300 musicians to audiences at The Lakeside School, The Overlake School, and Benaroya Hall. ‘Mama Tobs’ home was the ‘clubhouse’ for musicians to rehearse, eat and talk during their visits to Seattle, creating a unique and very successful Festival atmosphere. Toby is survived by daughter Claire Berlinski of Istanbul, Turkey; son Mischa Berlinski of Seattle, his wife Cristina Iampieri of Borrano, Italy, and their son Leonardo; brother Jay David Saks and wife Linda of Ridgefield, CT, and their children Jeremy Saks, Greg Saks, and Jeremy’s wife Ying Ying Li of New York City. She is also survived by her husband of 25 years, Dr. Martin L. Greene. Marty’s family from his first marriage was also Toby’s family, with Jonathan and Catherine Greene and children Ariel and Eitan in Seattle; Richard and Beth Greene and children Jacob and Lila in Seattle; and the late Laura Greene and her daughter Emma Kisselev and Emma’s parents Dmitri and Alesya Kisselev of Portland, OR and State College, PA.